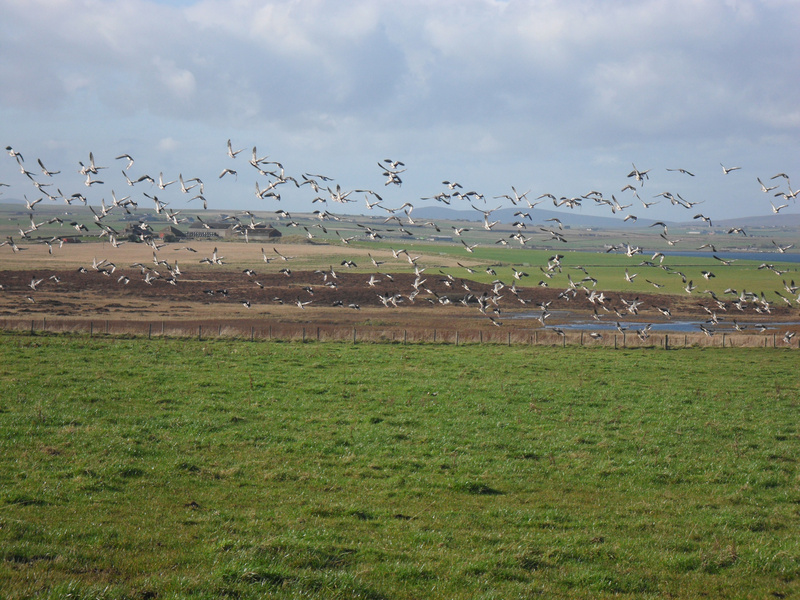 Goose Shooting Wildfowling Holidays in Scotland - Homepage. Orkney Shooting Holidays has been operating for over a decade now and offers some of the best duck and goose shooting in the UK. We are the biggest and best shooting outfitters on the island. The Orkney Islands are located just off the north coast of Scotland. The numbers of Greylag and Pinkfoot geese have been significantly increasing for the past 20 years. There are resident Greylag which allow us to shoot at the start of September before the tens of thousands of migratory geese start to arrive from Iceland from the start of October. Thousands of Wigeon and Teal also start arriving at this time. 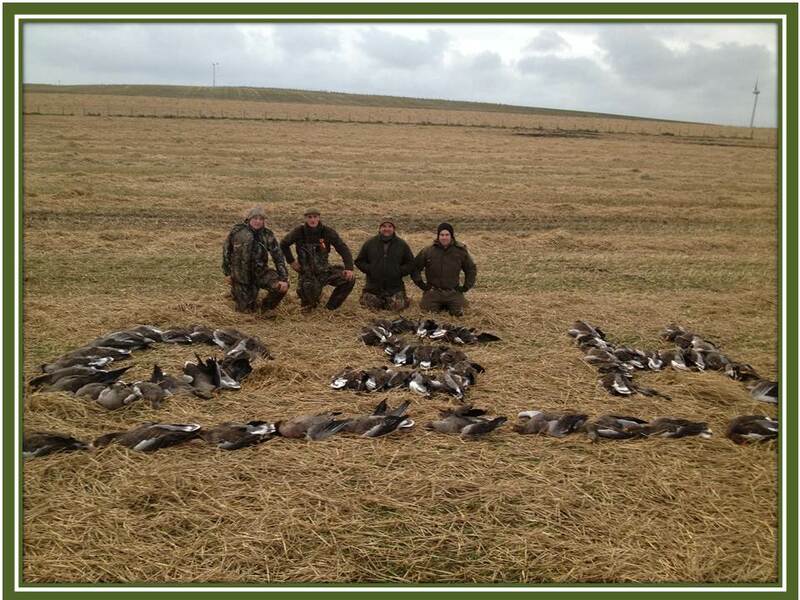 We guarantee that you will shoot geese and ducks anytime between 1st September to the 31st January. In Orkney we have the sole shooting rights to thousands of acres of the prime shooting areas in the East mainland, Burray, South Ronaldsay and around Kirkwall. This helps us to rest areas and make sure that the geese and ducks do not become overshot and decoy shy. Traveling to our shooting grounds can take anytime between 1 and 45 minutes. Once at the shooting ground we use quad bikes, 4x4’s and trailers to make sure that you do not have to exert yourself to get into position. We use the latest decoys, calls, hides, guns and other equipment to make sure that once we get into position we will provide the best opportunity to shoot the quarry. Steve Rogers is the head goose guide and sole owner of Orkney Shooting Holidays. He will do everything within his power to make your trip memorable. The shooting that we have delivered to groups over many seasons has led us to be highly respected within the British wildfowling community. For any references please look at the testimonials and feel free to ask for any of these individuals contact details. Safety is a priority with us. All groups are expected to read the risk assessment document and will be given safety briefings at each shooting ground. All members must listen and obey the guide at all times. However, we try and make sure that the shooting environment is also enjoyable. We encourage safe, friendly banter. We cater for experienced wildfowlers right through to people that have only shot a few clays. So if you haven't tried wildfowling before and would like to give it a go do not be put off. 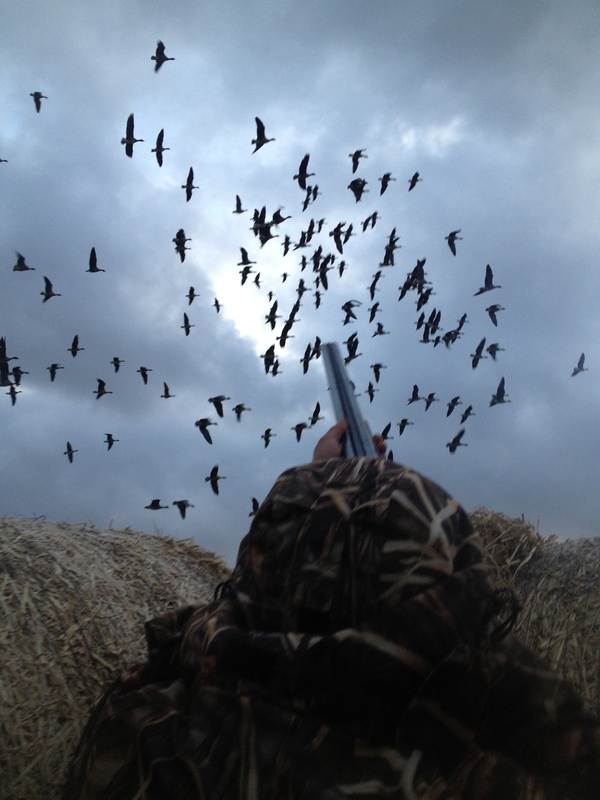 The video below will give you an insight into a morning shooting geese over decoys. The combination of all of these factors is why Orkney Shooting Holidays provide some of the best wildfowling in the UK and it is the reason why we have so many returning customers.